Lupita Nyongo’s younger brother Junior Nyong’o is into smoking weed. The fast rising thespian was seen enjoying weed while in company of legendary American rapper Snoop Dogg. 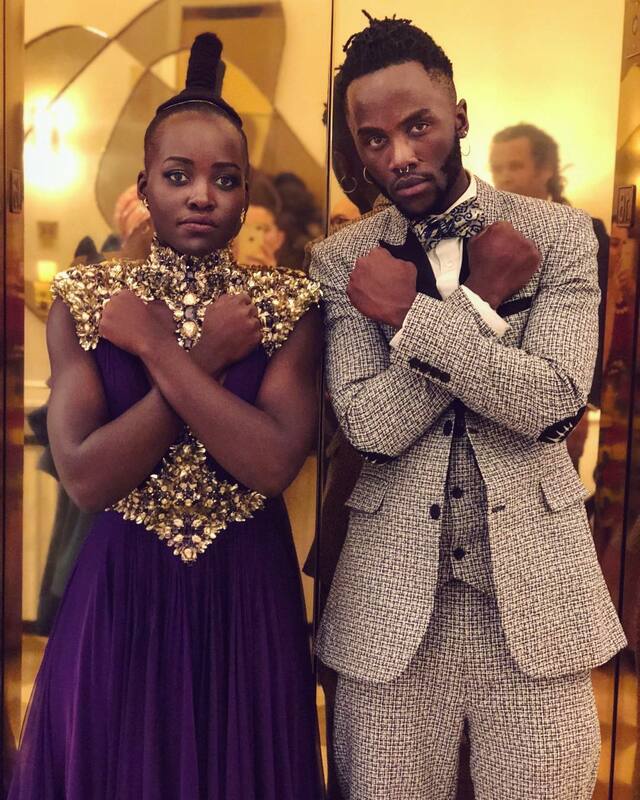 For starters, Junior Nyong’o resides in US where he pursues a career in performance art just like his sister Lupita. Junior graduated from Stetson University 2017 and he is yet to land a major role in a movie. Junior caused a stir when he was seen smoking weed with hip hop great Snoop Dogg. The rapper together with Junior flaunt huge rolls of weed in a photo posted on Snoop’s IG. Snoop Dogg lives in Claremont, California where the use of cannabis has been legalized. 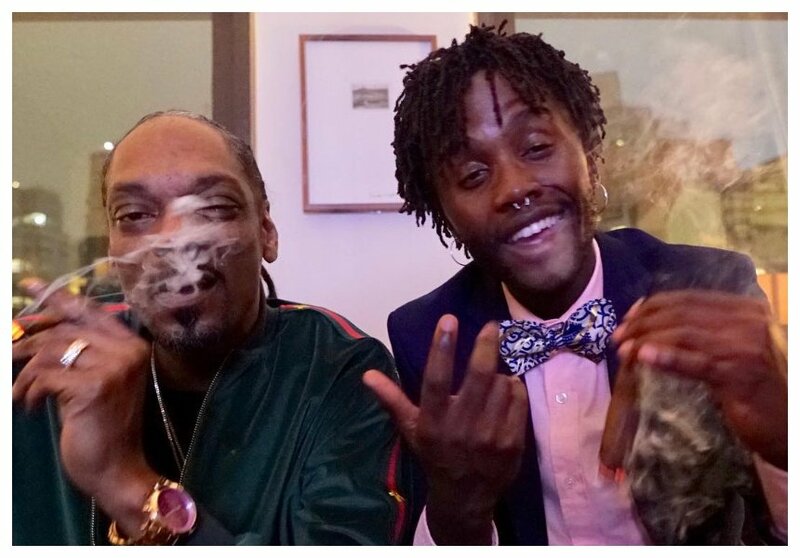 Most States in US however still prohibit weed smoking, it’s not clear which State Snoop Dogg and Junior Nyong’o were when they were seen smoking weed.